THE SIMPLEST LOYALTY PROGRAM IN THE NATION. Give each customer a card (provided by Pirq) with simple instructions to get the free app. Customers scan your Pirq Barcode during each visit to receive their punches. Everything your customers need. Right on their phone. 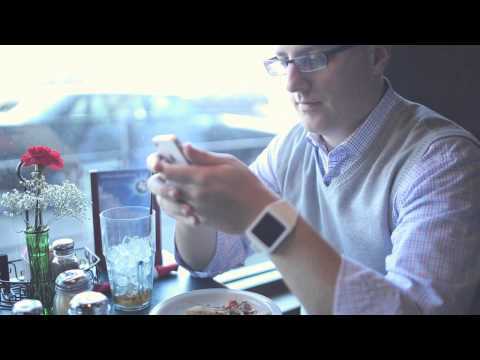 Pirq simplifies customer loyalty for you and your customers. No more hassling with paper punch cards, and fraud associated with them. 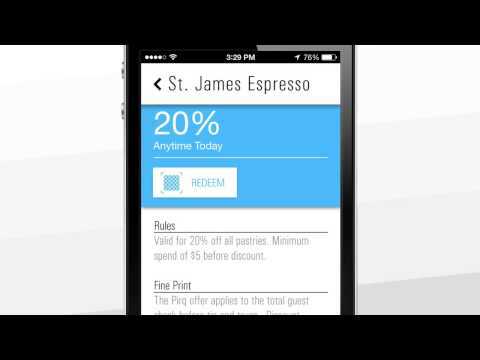 With Pirq, your customers can seamlessly keep track of their loyalty rewards right on their phone. Pirq helps you get the most out of each customer by automatically upselling each customer and getting them to return more often. Our private VIP Deals can be customized to reach whatever revenue goals you want to achieve. Actionable analytics so you’ll know what’s working. Access your dashboard at anytime to see when customers are coming in, and which offers are driving the best results. Pirq also captures your customers’ demographic and behavioral data so you can get to know them even better. Pirq is easy to use for both staff and customers. Simple is better! Access critical demographic and behavior data and learn how to maximize each customer. We give you all the materials you need to be successful. Plus, it looks pretty! Customizable public deals allow you to drive customer traffic during specific hours. Boost off-peak revenue! 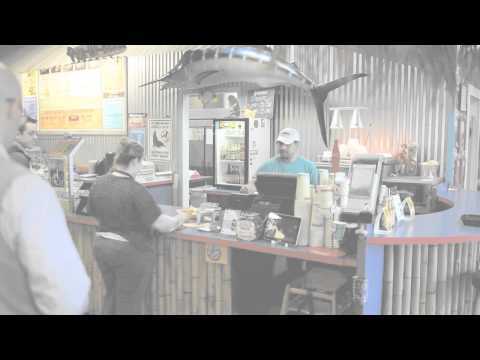 Take your loyalty program anywhere. Pirq works in-store and off-site. Freedom! Contact us anytime! Our team will be with you every step of the way! Why hassle with tablets? With Pirq, there's nothing to even plug in! Pirq works alongside any POS system without needing to integrate. It's universally awesome! Billing is month-to-month so cancel anytime if you don't love the service (but we think you will!). Of consumers say they'd increase their business with a company that offers a loyalty rewards program (ClickFox). Of customers say that coupons and special offers make them more loyal to that particular business (RetailMeNot). Of small business owners said that loyal customers were the main way they grow their business (Constant Contact). Of all smartphone users have their phone within arm's reach at all times (Morgan Stanley). Ready to see how Pirq can benefit your business? 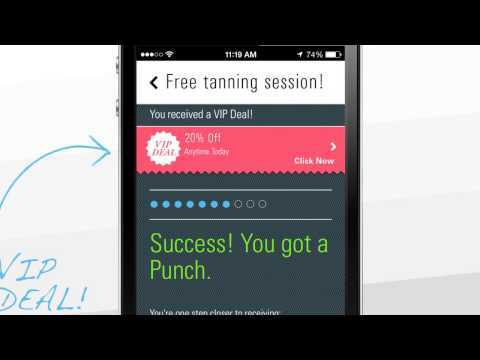 AN EASY LOYALTY PROGRAM THAT INCREASES REVENUE. Pirq gets your customers to spend more per visit, and return more frequently. Plus, we track everything so you know it’s working.